Rapsani is one of the four PDO regions in Greece featuring Xinomavro (Naoussa, Amyndeon, Goumenissa and Rapsani). It is the most southern one, as well as the smaller including a total area of 90 hectares. In order for a wine to be acknowledged as a Rapsani PDO wine, there is a number of strict quidelines defined by the Royal Decree of 1971 and the Presidential Decrees that followed. The wine must be produced by grapes grown in the zone and must be vinificated in a winery located in the zone as well. The Rapsani PDO zone includes the districts of Rapsani and Pyrgetos in the Municipality of Kato Olympos, and the district of Ampelakia in the Township of Ampelakia; all districts belong to the Prefecture of Larissa. 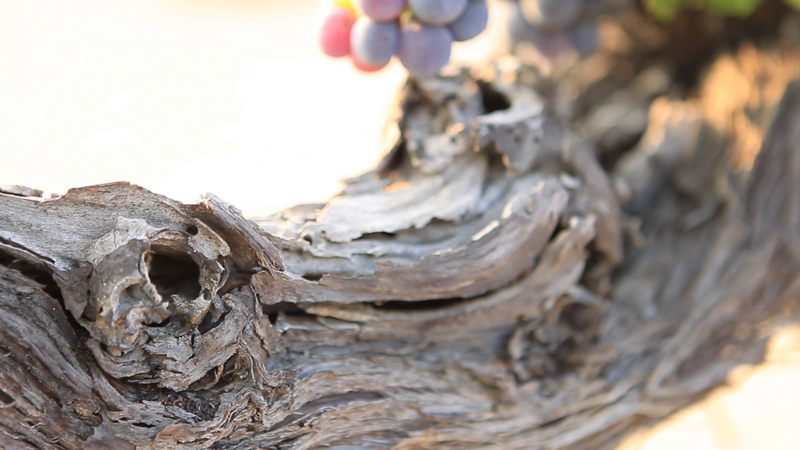 The Rapsani PDO wine can be produced only by the co-vinification of three varieties: Xinomavro, Krassato and Stavroto. Vines are trained in bush and/or royat (single or double) or guyot. Maximum yield per hectare must not exceed 10,000 kg of fresh grapes. Maximum yield of final product per hectare reaches 80 hectoliters. Rapsani: The wine must not be released to the market prior than 6 months of its production. Reserve: It presuposes an ageing period of 2 years in total. During this period, maturation in oak barrels must be at least 12 months and ageing in the bottle for at least 6 months. Grande Reserve: The total ageing period demanded is 4 years in total of which at least 18 months must be in oak barrels and at least a year in the bottle.